The happy winners together with the judges. The other idea emphasizes new type of content, and the other one the infrastructure of distribution of information. 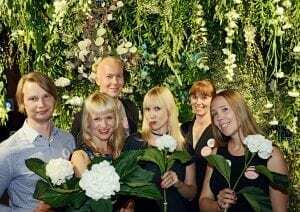 Tripsteri: Mika Vikström, Tuulia Kolehmainen, Panu Pahkamaa, Paula Kultanen Ribas, Soile Vauhkonen and Siru Valleala. Tripsteri is the first Finnish mobile application providing travel journalism which focuses on high quality and uses virtual technology. Frameright provides a solution to an internet-wide systemic problem in framing photographs. The winners were chosen among five finalist teams. 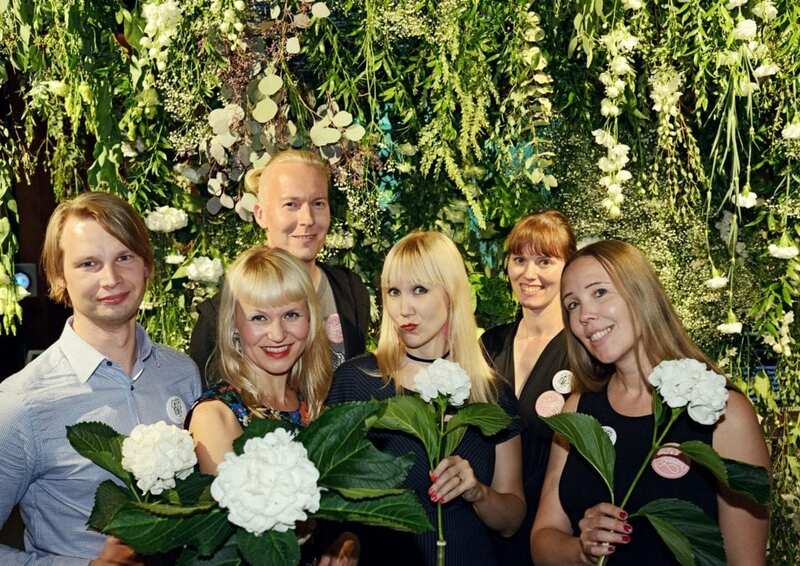 The contest is organized by the Helsingin Sanomat Foundation. Uutisraivaaja seeks new innovations in media and distribution of information. The media landscape molds and evolves constantly, and the purpose of the contest is to find and support new directions for development and growth. – In its choise the jury stressed the impact and the novelty of the idea, and also the development of the team during the finalist period. Both teams have potential for international success, says the head of the jury, Pekka Ala-Pietilä. Frameright: Ilkka Järstä, Marina Ekroos and Jaakko Hyvärinen. 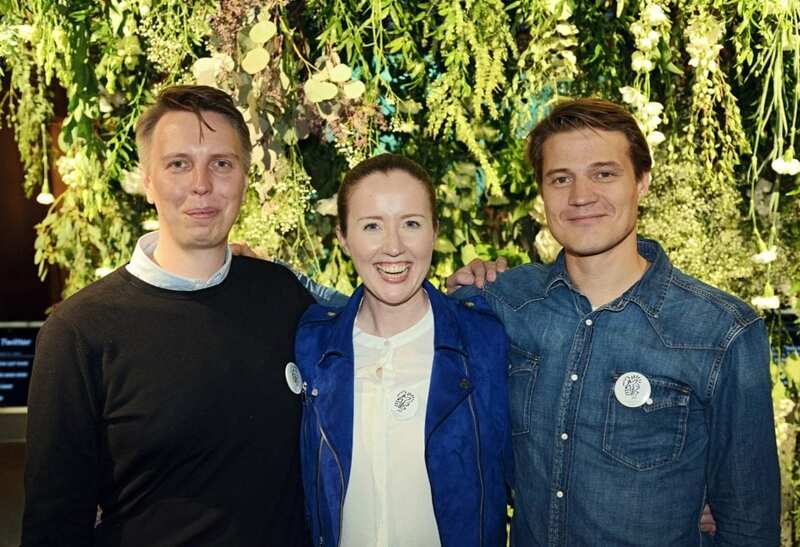 Uutisraivaaja received altogether 52 applications among which the jury picked five teams as finalists in March. In addition to Frameright and Tripsteri, the finalists included a podcast production and distribution company Aatos, Rolling Stories developing an innovative presentation technique and a streaming service Streamia. The finalists developend their ideas during the spring and summer with 10 000 euros worth of seed money each. Uutisraivaaja was organized for the fourth time. The first contest in 2011 was won by an article-recommending browser application Scoopinion. The second Uutisraivaaja winner in 2013 was an online service Long Play that provides slow journalism. In the third contest in 2015 two winners were chosen: an online service Kuka that bring together journalists and experts, and a visual data communication service Lucify.